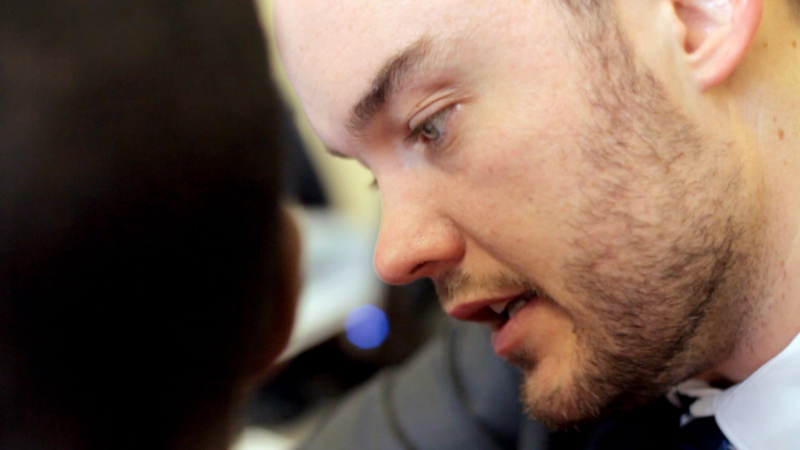 Grafton Primary is a large four form school in Dagenham with approximately 950 pupils. Committed to the introduction and improvement of ICT within the school, Stephen Hawke talks about how things have changed since the project to overhaul the schools IT began 2 years ago. Why is good ICT so important in schools? Society relies so heavily on instant connectivity these days, schools have a responsibility to prepare children for the future and ensure that they have the necessary skills to join a digital workforce when the time comes. What technology have you introduced into the classrooms? We have PCs running Windows 7, which are used with Clevertouch 84” interactive touchscreens at the front of the class. The students also have iPads and the school uses a variety of software and apps on both the front-of-class screens and the iPads. 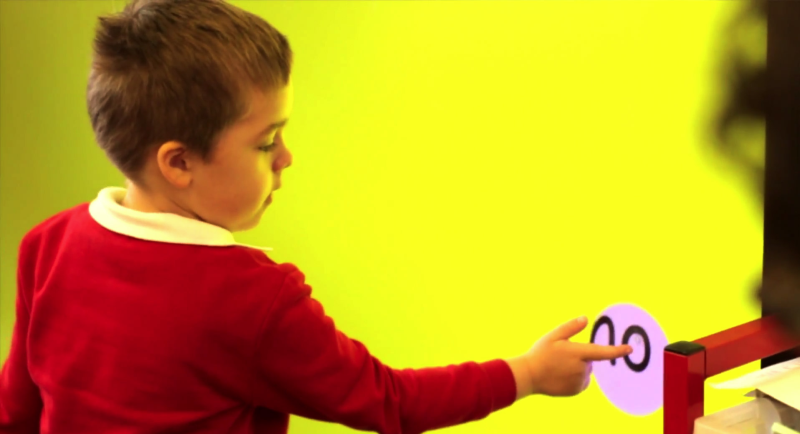 What was it like when the children got to use the touchscreen for the first time? Their faces light up when they use the screens. 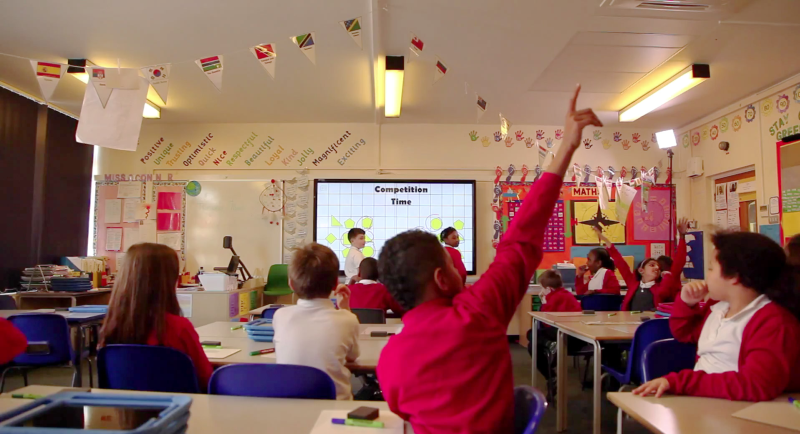 It was amazing seeing them run in to class the morning after the Clevertouch screens had been installed saying “have you seen our screen, have you seen our screen?” They were really excited. How has the touchscreen helped the staff to lesson plan? Quite often the Clevertouch screens will be the starting point of a lesson plan. The teachers often look at the ways in which they can get the children to interact with the screens as part of the lesson to make it more interesting and engaging so that pupils can access learning in a more stimulating way. For more information about classroom technology call Clevertouch on 020 8319 7777 or email info@clevertouch.co.uk.